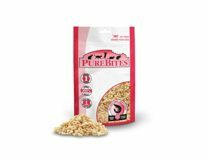 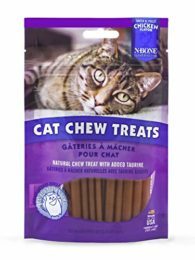 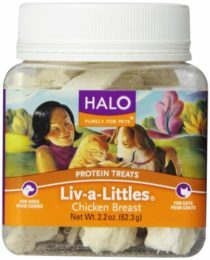 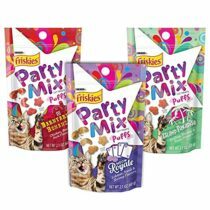 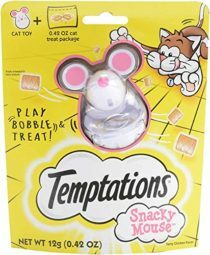 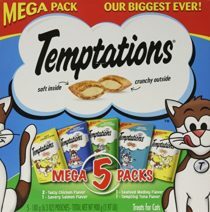 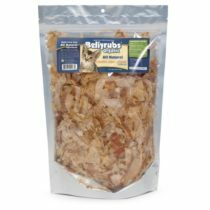 Cat treats are incredibly important in order to encourage your cat to behave well or spoil it a bit with a delicious food. 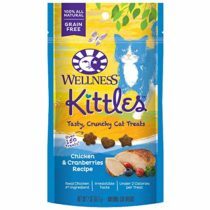 Buy your cat some affordable treats and show your appreciation, watching your pet feeling happy and loved. 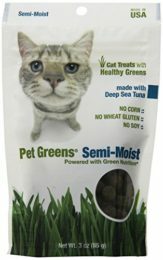 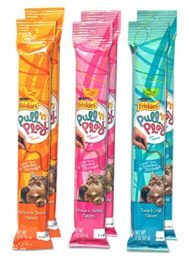 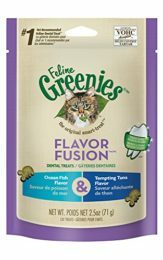 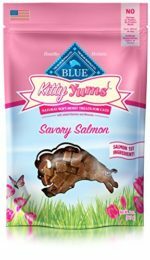 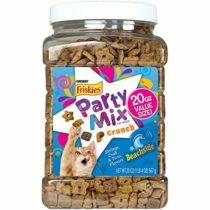 FELINE GREENIES FLAVOR FUSION Dental Cat Treats Ocean Fish and Tempting Tuna Flavors 2.5 oz. 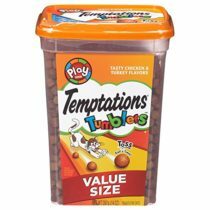 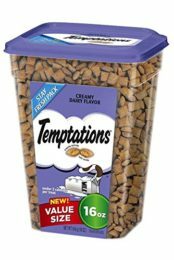 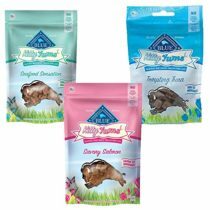 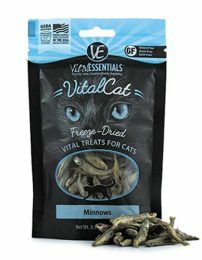 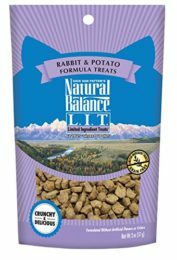 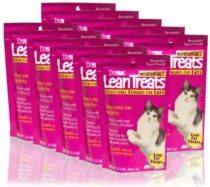 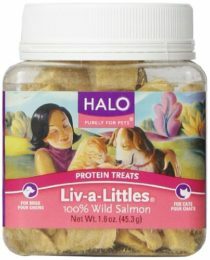 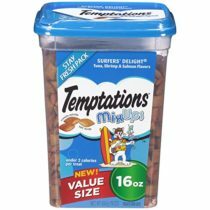 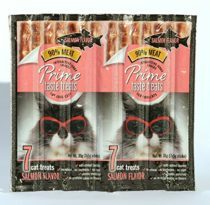 Vital Essentials Cat Freeze-Dried Minnows Treats – 0.5 oz. 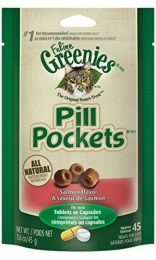 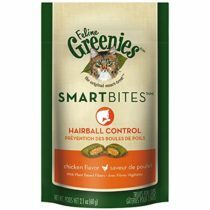 FELINE GREENIES SMARTBITES Hairball Control Cat Treats Chicken Flavor 2.1 oz. 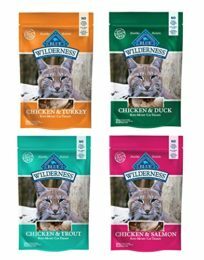 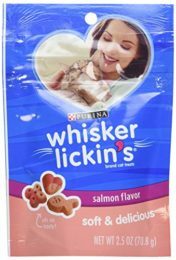 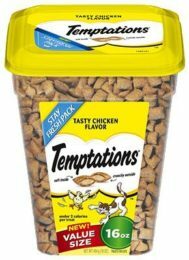 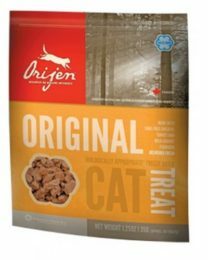 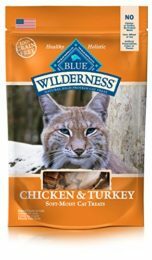 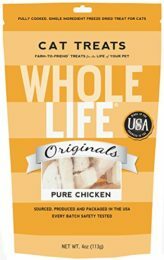 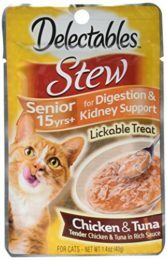 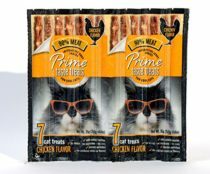 Orijen Original Freeze Dried Cat Treats 1.25 oz.